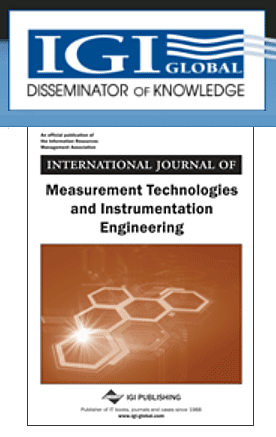 This October the International Journal of Measurement Technologies and Instrumentation Engineering (IJMTIE) published updated study of BioModel-group (Kyiv) on biodiversity and its conditions in Ukraine and seven surrounding countries i.e. ‘Biodiversity and Habitat Changes Modelling Experiences in Ukraine and Eastern Europe Countries’. More details… It includes four different methods related to more then 200 species of animal and plants. One of the important conclusions of the article is that GLM-based and BIOCLIM-based scenarios (of habitats changes) can not be the same. So far, no one compares the two most difficult approach, namely ‘GLM’ and ‘BIOCLIM’.